We're counting down to the release of Disney Pixar's newest animated feature film Inside Out, which tells the story of Riley Anderson, a girl uprooted from her life in the midwest when her family moves to San Franscisco. 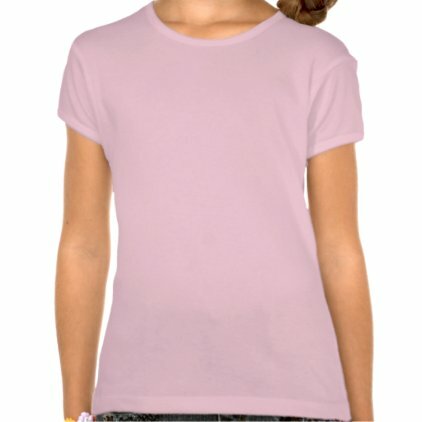 The five emotions in her mind - Joy, Fear, Anger, Disgust and Sadness - conflict on how best to navigate her new life. 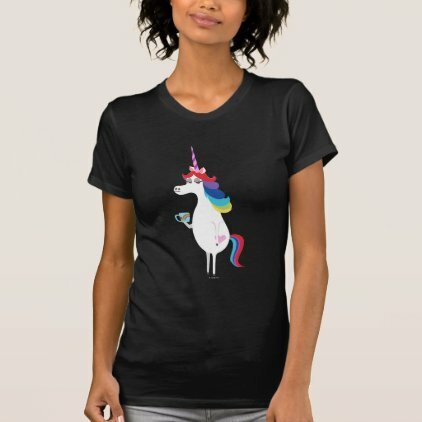 Celebrate the release of this amazing new film with one of these cute graphic tees featuring the different emotions. 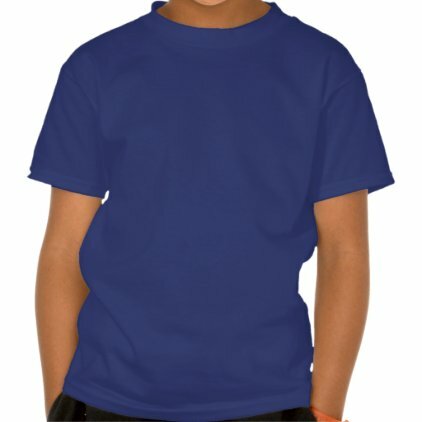 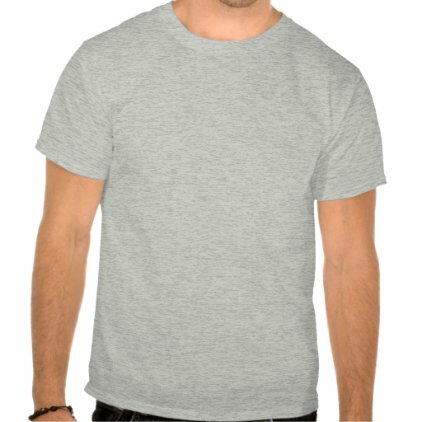 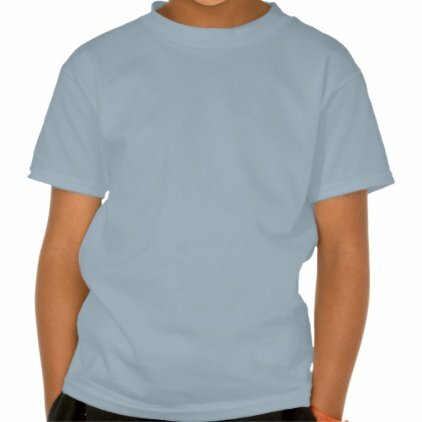 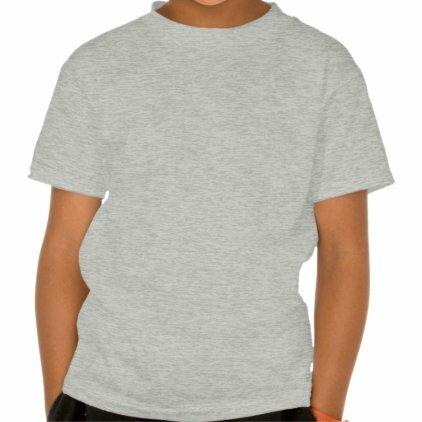 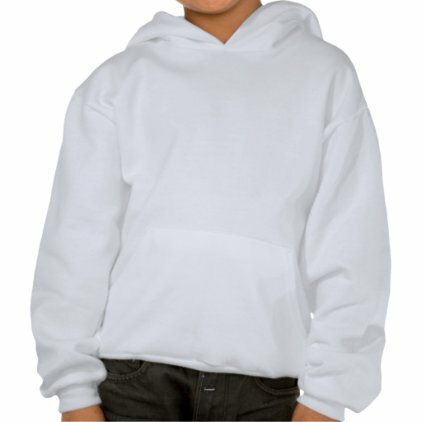 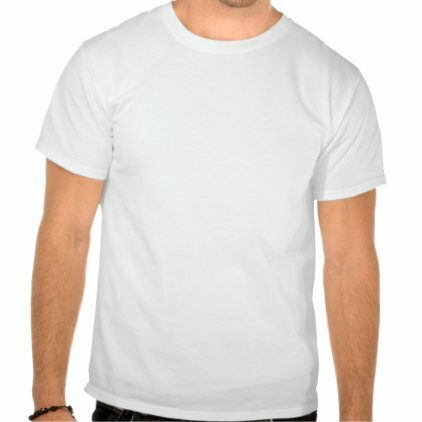 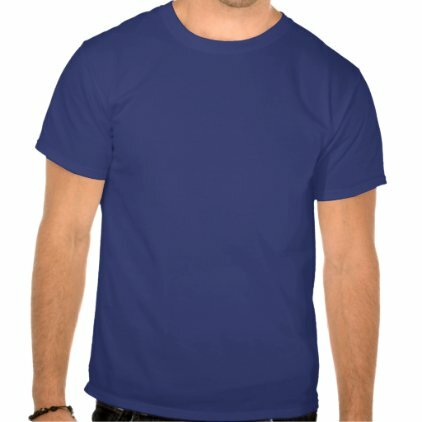 Each of the designs you see here is available on dozens of different t-shirt styles and colors for boys, girls, babies, men and women, from t-shirts to tanktops and sweatshirts. 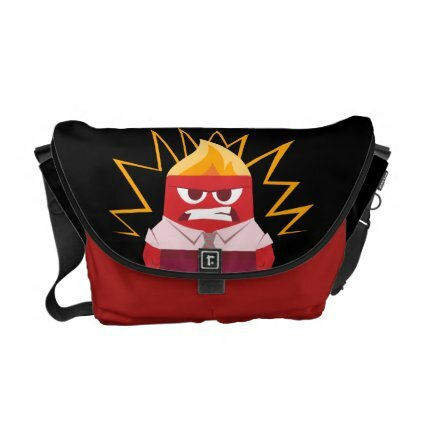 Just pick an emotion and click through to Zazzle to customize your favorite design. 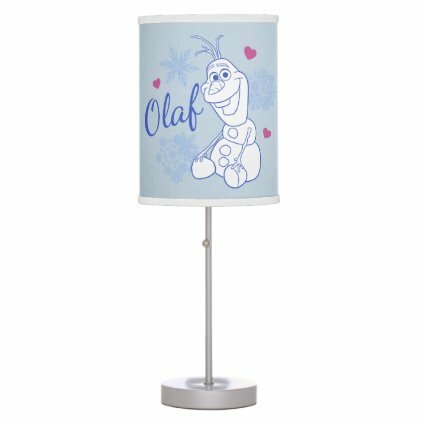 Great gifts here for fans of Pixar's newest masterpiece 'Inside Out'.